We provide reliable and affordable connectivity through a dedicated SatCom free mesh-network with military-grade security. 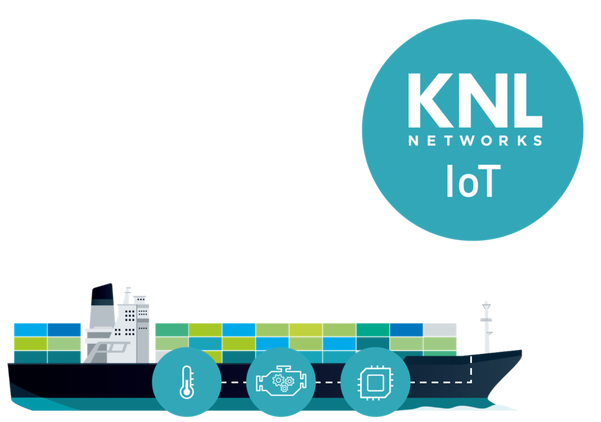 Leveraging the potential of maritime digitalisation should not be difficult – and KNL Networks makes it easier than ever. With military-grade security, the world’s strongest HF mesh-network and simple installation, we are on a mission to make maritime IoT connections smarter. Our WaveAccess managed services give you the choice to pay only for what you need. You can choose between IoT services and platform access, as well as, our add-on TRACK service for advanced vessel tracking data. FILE is an efficient and cost-effective way to manage your IoT data. 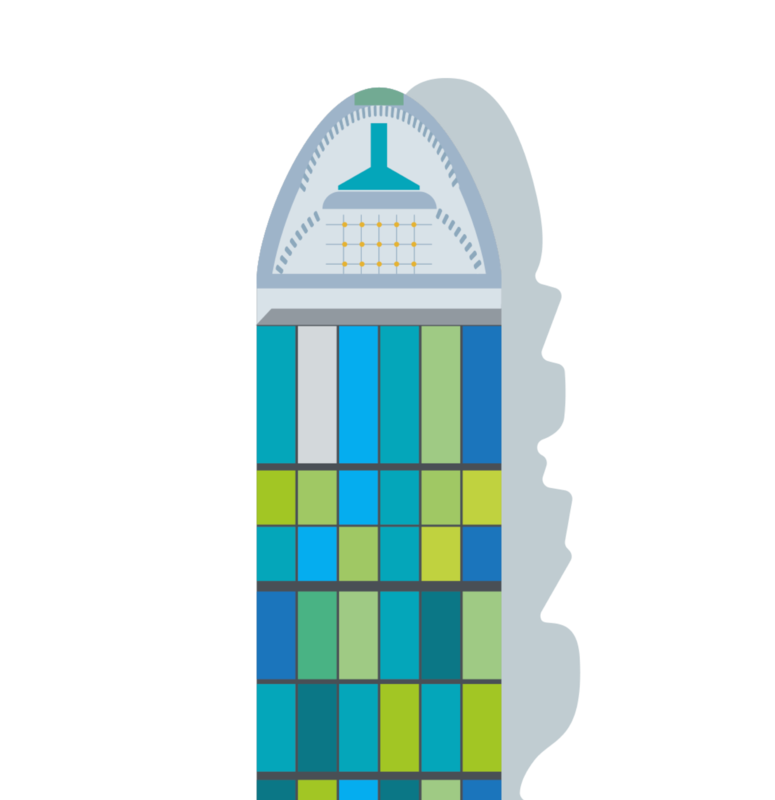 We offer a unified service for transferring data between ships and shore. Data of every kind is transferred in a file format that is extremely secure. File provides bi-directional data transfer coupled with simple API integration and data prioritisation. PLATFORM gives you access to a wide range of pre-integrated 3rd party services like ERP-systems, data-analytics, Asset Management and more. 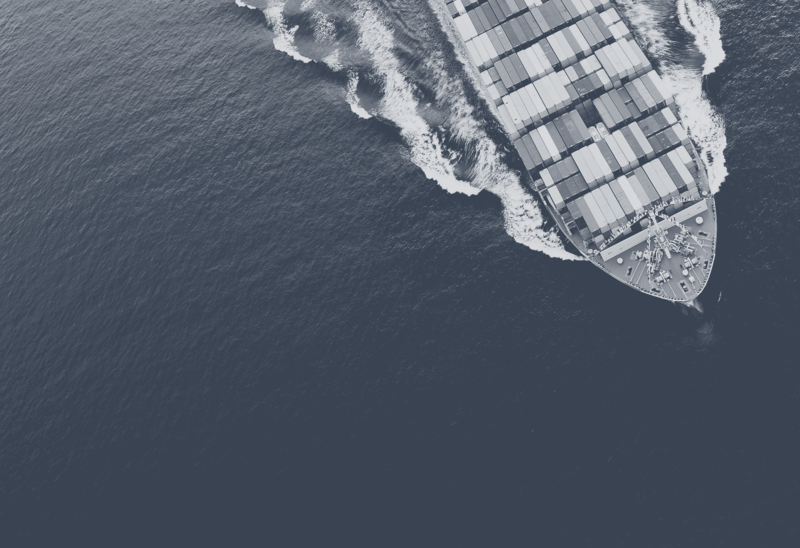 The services are built on a modern cloud technology and use the dedicated WaveAccess IoT connectivity to acquire real time data from vessels. Each KNL system is part of a worldwide network of KNL Radios, which act as terminals or base stations, depending on their status or location. At sea, or in remote areas, a KNL Radio uses the high-frequency band to connect automatically to another KNL Radio that has a cellular connection. Nearshore or in port, KNL Radios automatically connect directly to cellular. Mesh networking possibilities mean there is no single point of failure in the KNL Global network. If one loses its cellular connection, others will serve the terminal with no direct connection. 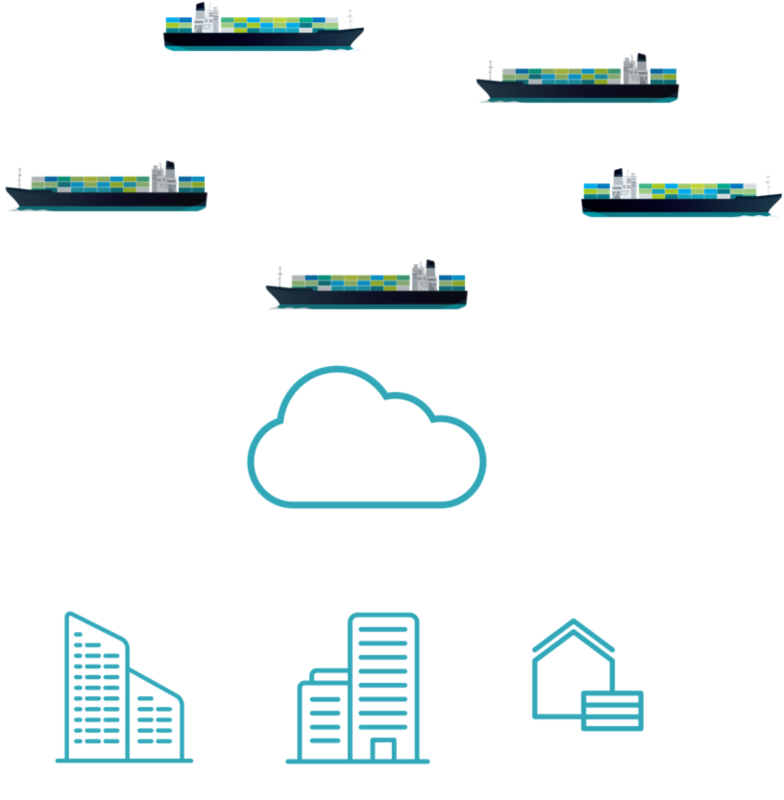 The KNL Global mesh network allows for multiple parties to securely access their equipment onboard a vessel.